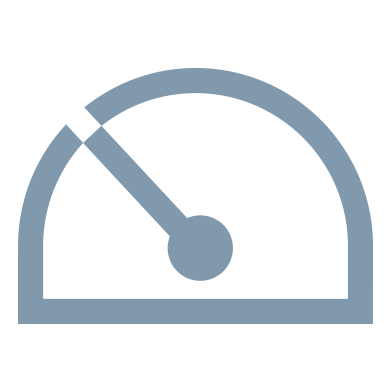 Our aftermarket team specialise in quick turnaround valve overhauls utilising the latest diagnostics equipment. We can create solutions that are effective in the most demanding and arduous of conditions and environments. 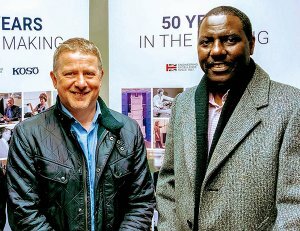 Awarded exclusive contract to supply choke & control valves to the Statoil Johan Castberg project. 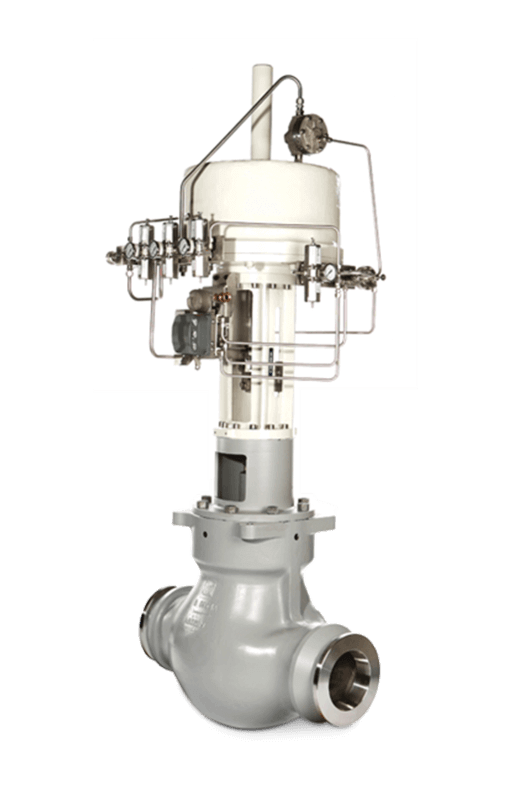 We engineer and supply high-quality valves to perform in some of the most severe service conditions throughout the world. 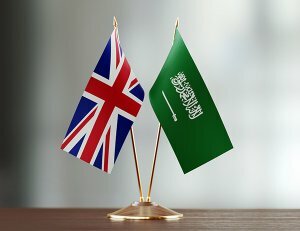 As experienced valve manufacturers, we’ve built a reputation for providing high-performance products that can be found right across the globe and are backed by first-class technical expertise and professional aftersales service. 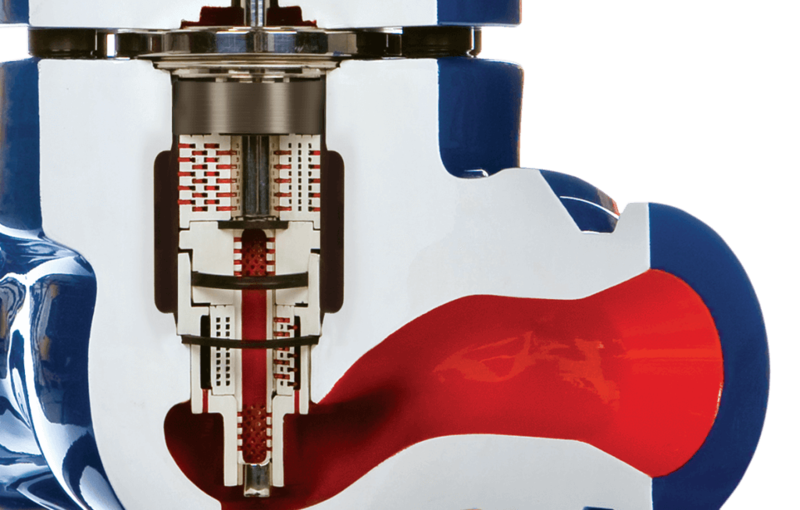 Our choke valves are designed to meet the needs of the vast majority of applications and in-service conditions. They offer you a wide choice of materials, trim options and sizes. 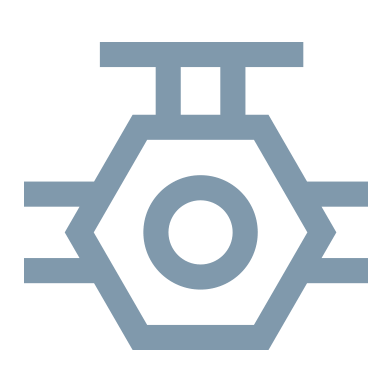 As a highly-experienced provider of oil and gas valves, you can also count on us for fast technical responses and professional support. 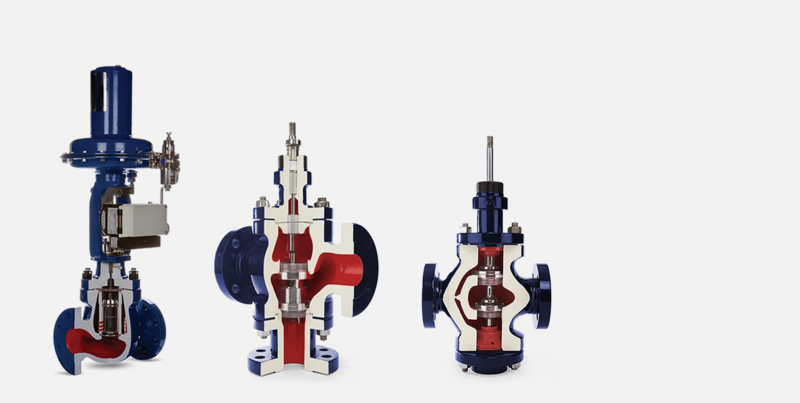 Our high-performance globe control valve range includes both cage-guided and top & bottom guided valves, as well as single-seated, double-seated and three-way diverting options. 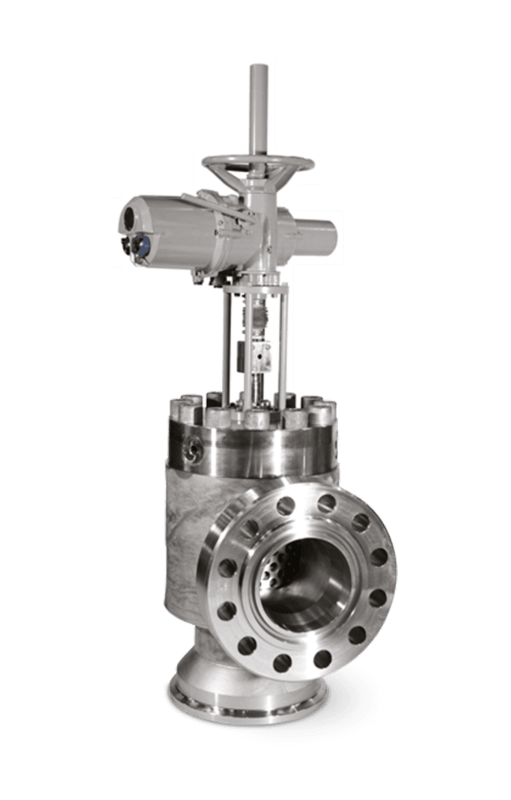 Our globe control valves are used frequently in the oil, gas, petrochemical, power and manufacturing industries. 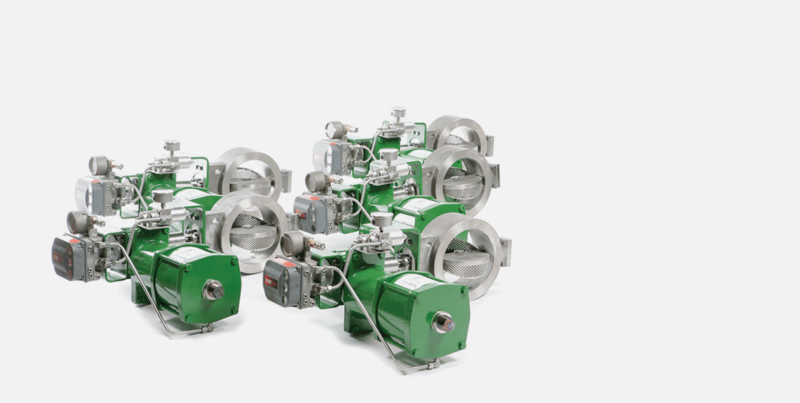 Our high capacity Butterfly Control Valves offer a lighter alternative to Globe Valves whilst still protecting against problems such as noise and cavitation when working with high pressure drops. 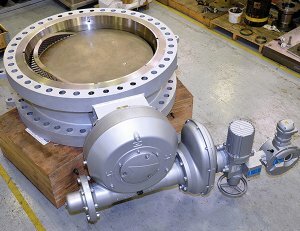 Our Butterfly Control Valves are designed for a diverse range of industries and applications. 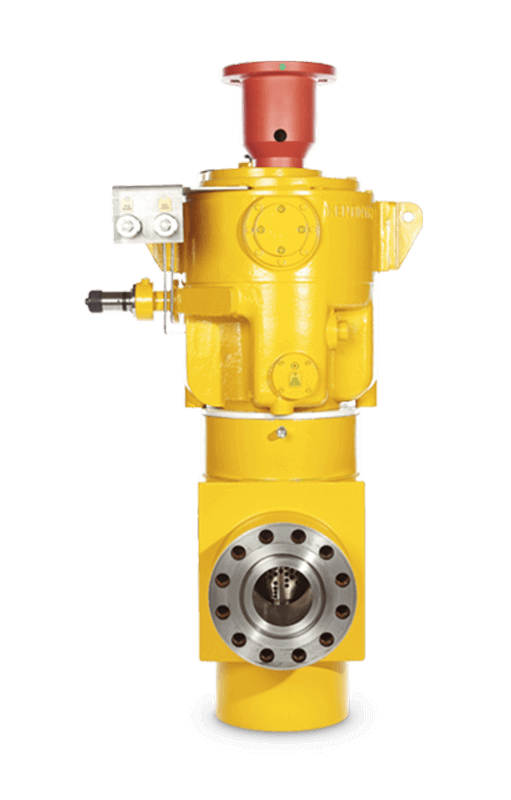 We’ve been supplying Subsea Valves to the oil and gas industry since 1967. 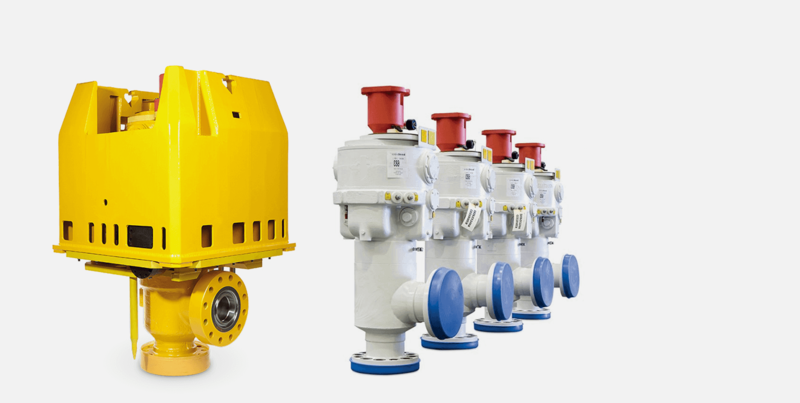 Our Series 75 range includes Subsea Control and Choke Valves designed to operate across a diverse range of applications including single or multi-phase production. 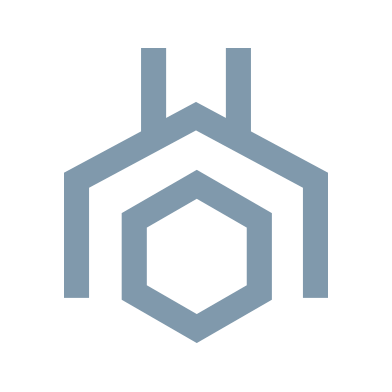 We can create solutions that are effective in the most demanding and arduous of conditions and environments. 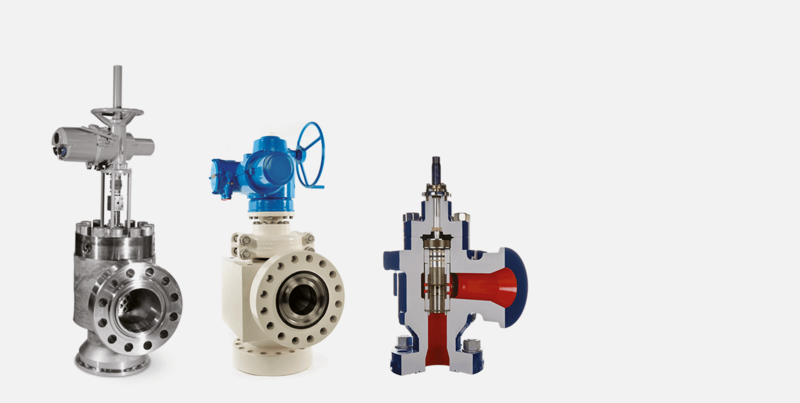 We’ve provided severe service valves for over 40 years and have the products and expertise needed to meet the needs of such applications. 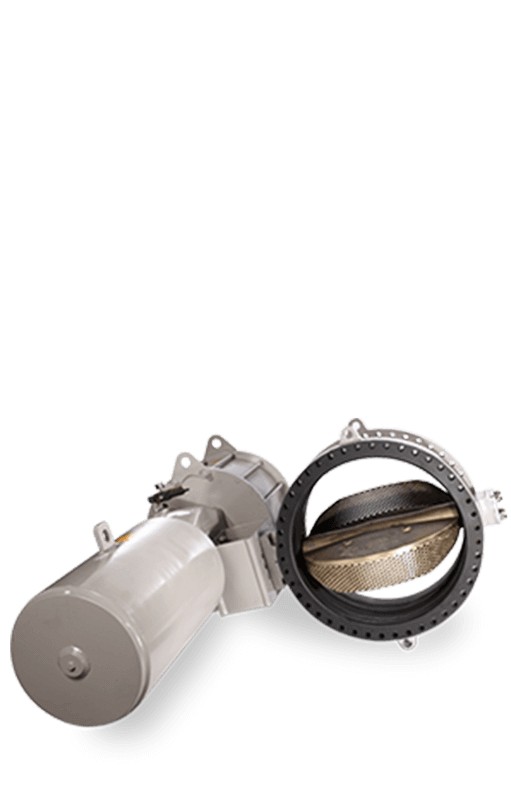 Our products are used in the Oil & Gas, Petrochemical, Power and Industrial sectors to name but a few. The complexity and precision required in all of these markets call for more than just a quality product. 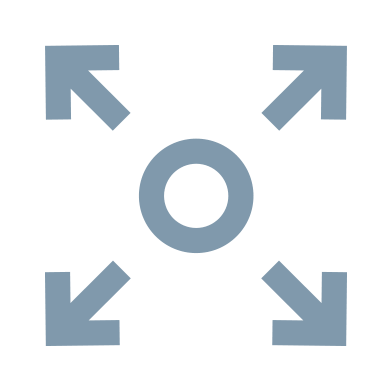 Across all of these demanding sectors, even the smallest inaccuracy can have very serious consequences. That’s why we focus not only on providing you with the best possible product, but also on ensuring that you benefit from our expertise and responsiveness. 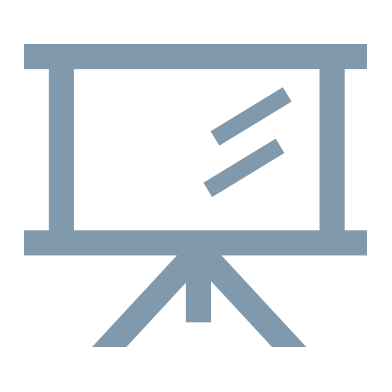 From the very beginning we use our knowledge to help devise and refine a specification that meets the exact needs of your application. 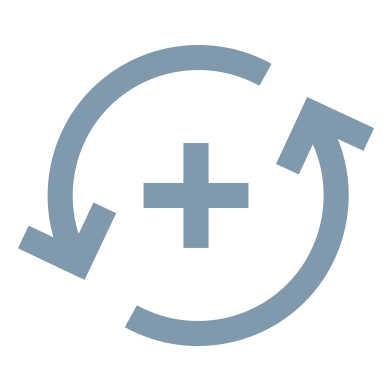 We then work with you to ensure that you get the best possible return on your valves and associated products, right through their lifecycle. 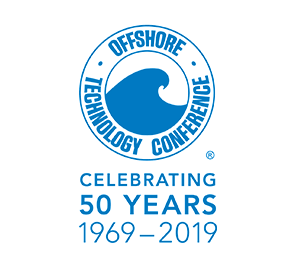 We're excited to be exhibiting alongside our agent Online Valves at the Offshore Technology Conference in Houston from 06 - 09 May 2019. This year marks OTC’s Golden Anniversary which we are proud to be part of. We look forward to seeing you there!